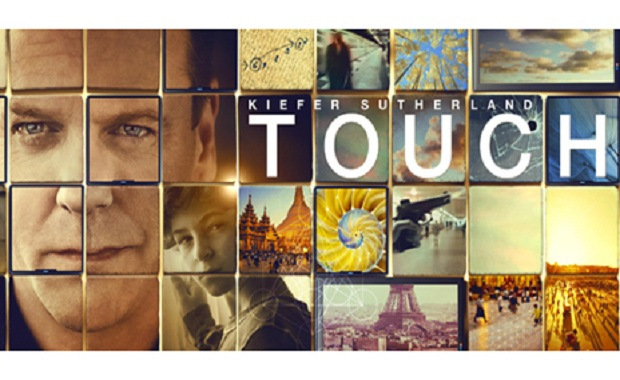 New on DVD from Fox Home Entertainment is the first season of the new series from Heroes creator Tim Kring, Touch. The mid-season replacement from earlier this year is another high concept production from Kring, this time focusing between the relationship of a father and his son. But of course with Kring things are never quite that easy. This entry was posted on November 14, 2012 by moviejunkieto. It was filed under Home Entertainment, Reviews, TV Series and was tagged with 20th Century Fox, 24, Danny Glover, David Mazouz, Gugu Mbatha-Raw, Heroes, Kiefer Sutherland, Numbers, Roxanna Brusso, The Missing, Tim Kring, Touch, TV, TV Series.